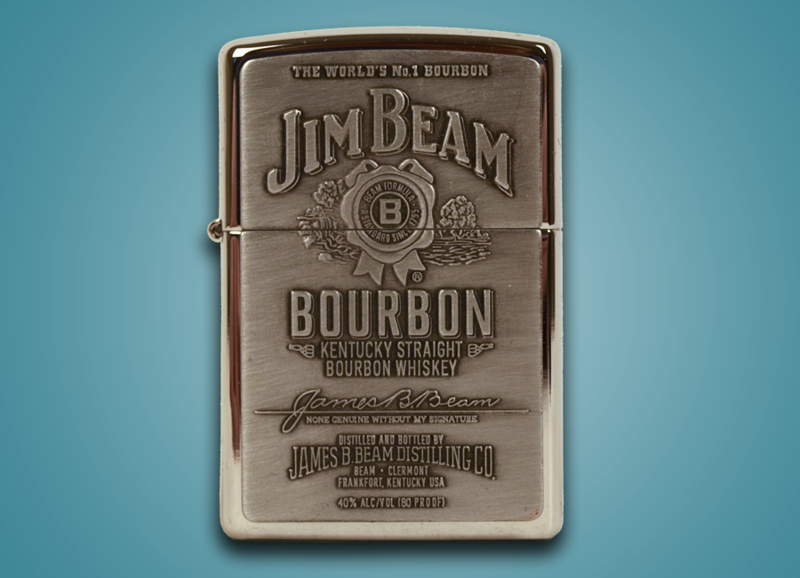 We are among the top Vintage Lighters dealers on the Internet. 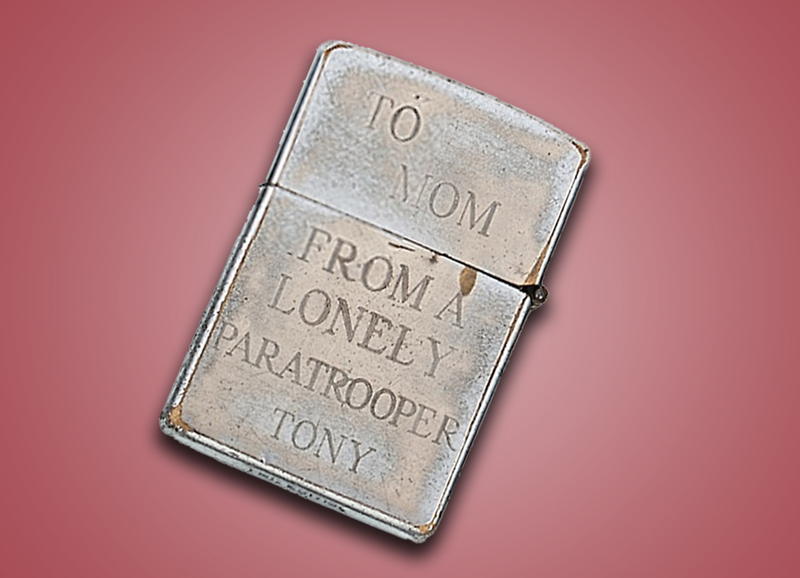 We can sell your Vintage Lighters for top dollar, or we can buy them outright if you prefer. 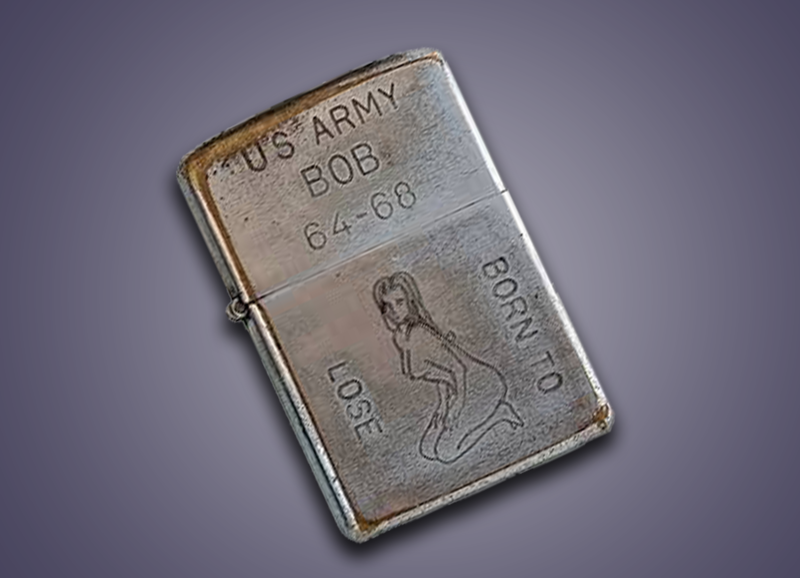 If you are looking to sell your entire collection for the most money, with expert help from a trusted dealer with over 30 years experience, you have found the right place. Click the GET STARTED button below now! 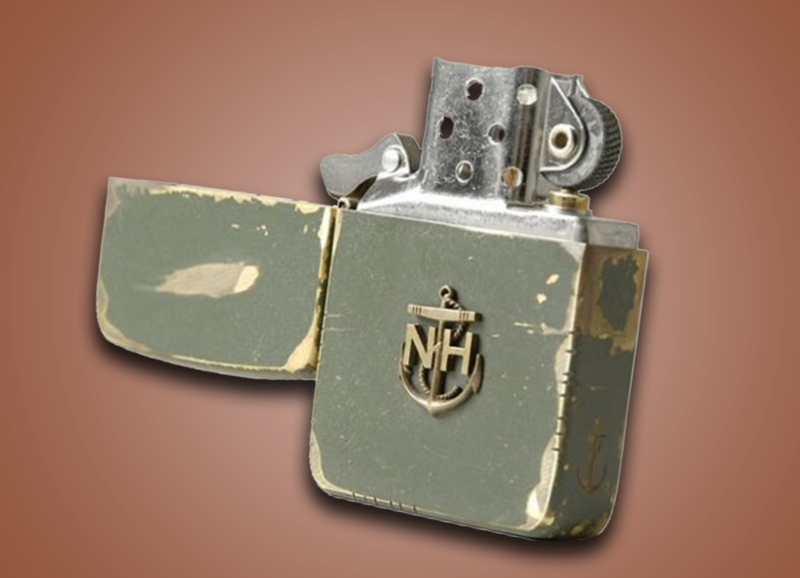 Rare Lighter Collections , Copper Camel Lighters, Solid Gold Lighters, Vietnam Lighters, Mint in Box Lighters, Vintage 1930s-1950s Lighters, Advertising Lighters, Salesman Samples, unusual Lighters, and much more. 2nd Markets is a full-time business licensed in Chattanooga, Tennessee. We have been in business since the 1970s, BEFORE there was an Internet! 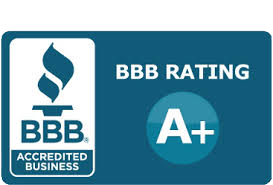 We are an A+ rated member of the Better Business Bureau. 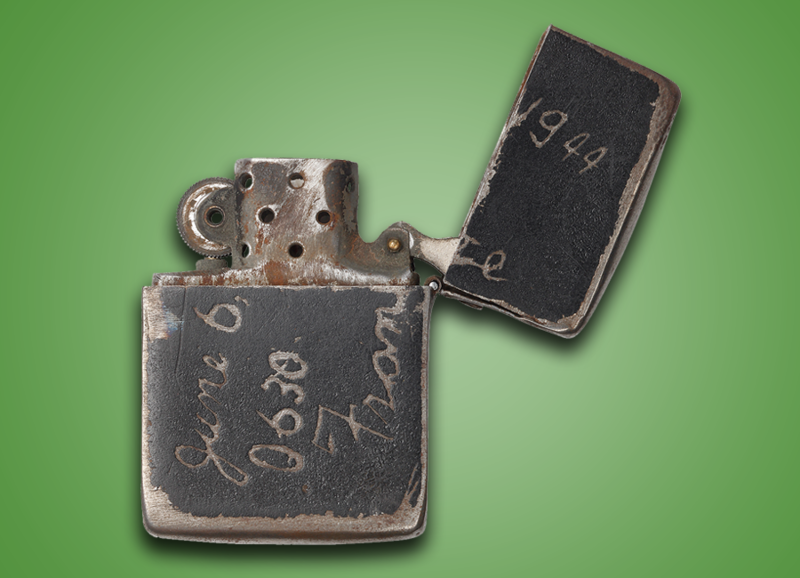 We sell and appraise antiques, art, collectibles, and memorabilia of all kinds. If you would like free, no-obligation information about how to sell your collection or estate for TOP DOLLAR, click the button below. This will take you to our main site, Soldster.com, where you can fill out an online form telling us what you have and the best ways to contact you. 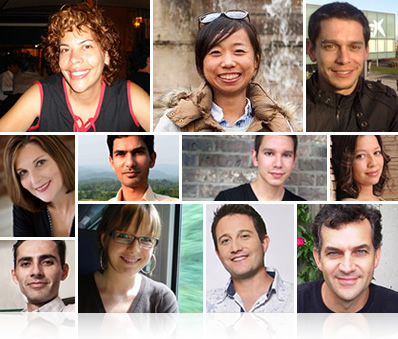 We will contact you right away with expert information and guidelines about your options and next steps. 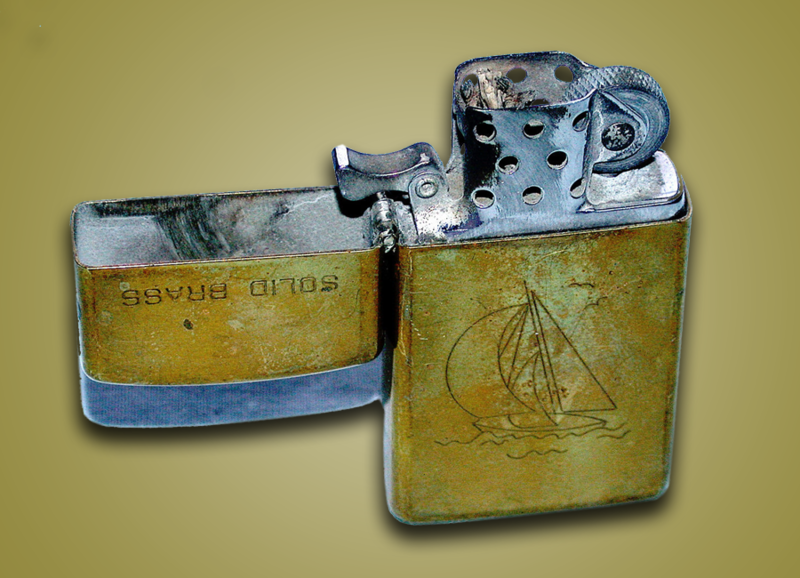 Sell Vintage Lighters Sell to us!